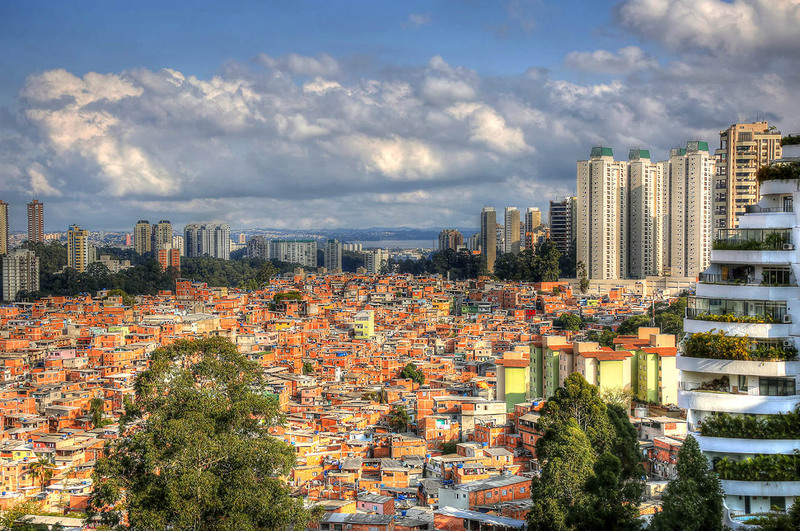 Surrounded by the wealth and design of Sao Paulo, Favelas represent the contrast of incredible poverty in the modern world. Wonderful photos and insights. Thanks for sharing. Thanks, Ron. Thanks for taking a look. I hear them, the voices in my head. They tell me stories. I can see them with my heart. Thanks for stopping by. Let me know what you think, good or… and, follow me, please. Thanks, James.